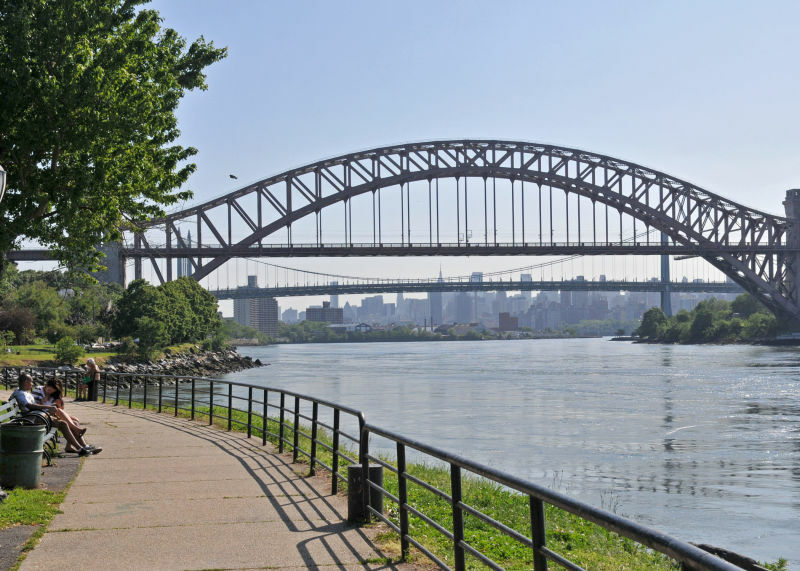 Residents of Astoria, East Elmhurst, Jackson Heights and Woodside now have the chance to decide how they want to improve their nook of Queens, thanks to the release of District 22’s Participatory Budgeting Ballot. District 22 residents can vote in the Participatory Budgeting Ballot online or at these poll sites. Image courtesy of Councilmember Costa Constantinides. March 30, Astoria Library, 14-01 Astoria Blvd., 12-4 p.m.
March 31, Urban Upbound, 4-25 Astoria Blvd., 12-4 p.m.
April 1-April 6, Constantinides’ office, 31-09 Newtown Ave., 209, 9 a.m. to 5 p.m.
April 2, Bohemian Hall, 29-19 24th Ave, 6-8 p.m.
April 4, Astoria Houses Community Center, 4-05 Astoria Blvd., 6-8 p.m.
April 6, Astoria Library, 14-01 Astoria Blvd., 12-4 p.m.
Last year, more than 3,100 District 22 residents voted on the Participatory Budgeting Ballot, with more than 60 percent of votes cast online. Last year’s ballot saw District 22 residents vote to install $150,000 worth of enhanced lighting around the Astoria Houses Community Center and provide $300,000 for upgrades to the children’s area at the Astoria Library and Steinway Library.